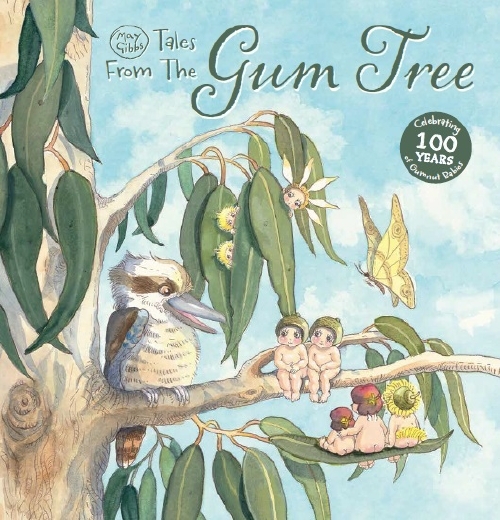 May Gibbs’ Tales from the Gum Tree is a beautiful new story book inspired by the original Gumnut Babies stories and illustrations, and is simply charming. Filmed by Story Box Library to celebrate their 100th story release and read engagingly by Kate Ritchie, these wonderful tales of adventure and friendship bring the magic of May Gibbs’ classic characters for a new generation to fall in love with. 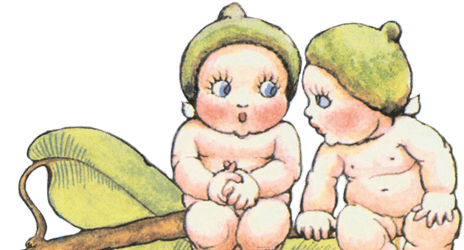 Play the video below to enjoy a magical story telling experience. Story Box Library is a fabulous online storytelling resource where you can watch your favourite Australian stories read by our best storytellers. For more details on the book, click HERE.